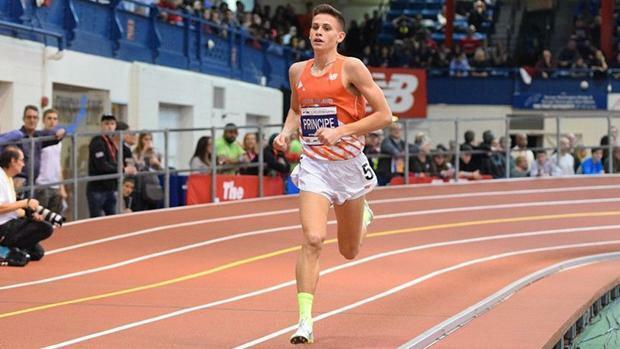 The Millrose Mile is here, and over the past decade, the event has not only reestablished itself as the preeminent place to run the mile, but the Armory's surface has also racked up the speed. We took every miler's best effort over the past 15 years, and ranked them, top to bottom. Check it out below.